Are you wearing your brand…? Your people are your greatest asset... make sure they look their best when representing your company brand. Tower Media Group has been branding Arizona Businesses and their people for over 27 years now. Whether you are looking for a cool t-shirt design as a give-away item, or you need to look your best at an important meeting or trade show... we can help. 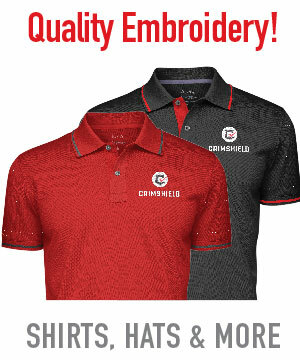 Our branded wearables and accessories can be as simple as a one-color silkscreen application or a complex embroidery application of many colors and thousands of stitches. We offer the convenience of online ordering, with the piece of mind of a brick and mortar established local business. If you need help with your apparel merchandise, just pick up the phone, we are here to help. 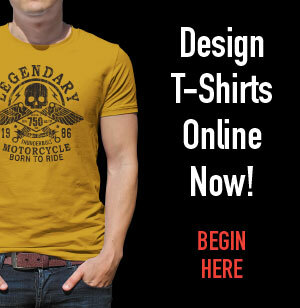 CLICK HERE to go to our online design tool for apparel! Here are just a few of our apparel offerings.